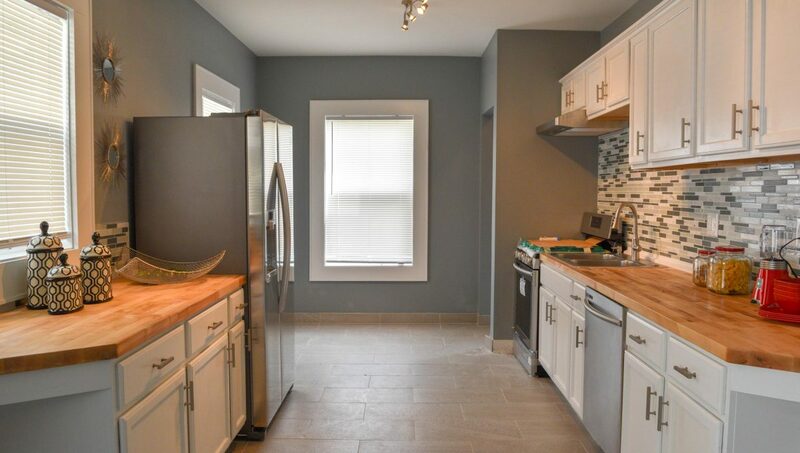 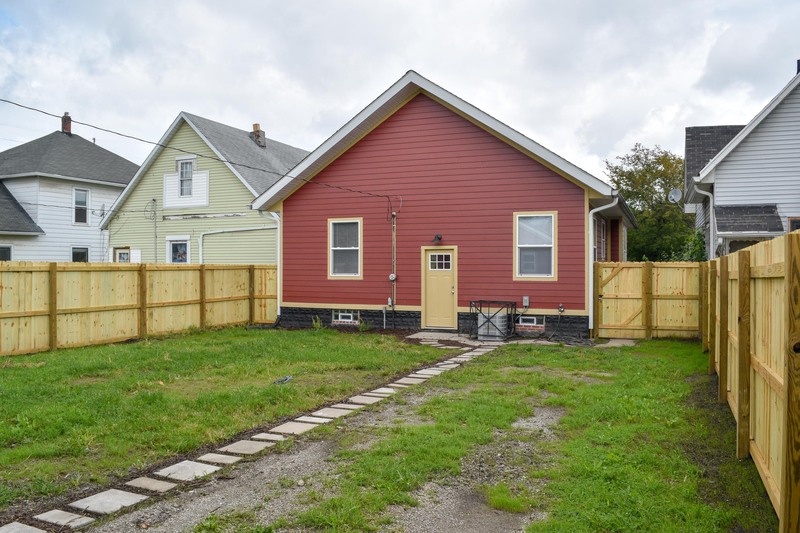 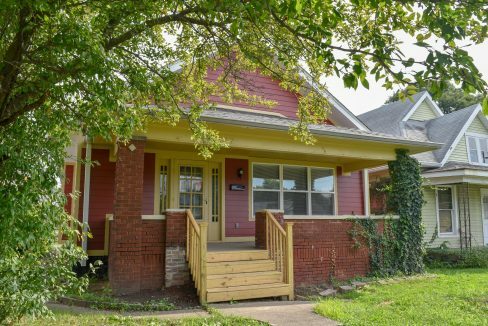 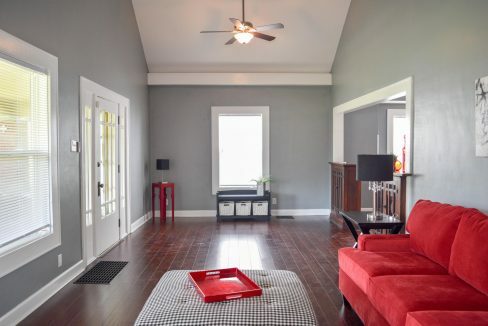 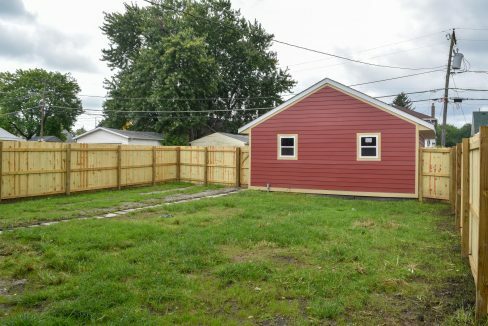 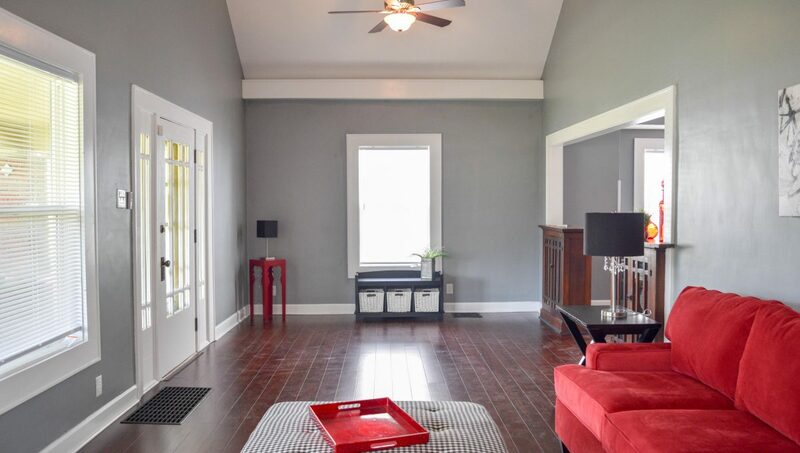 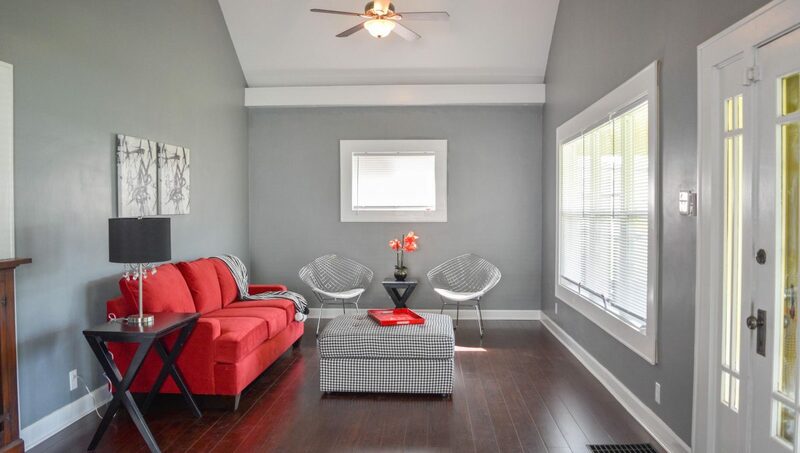 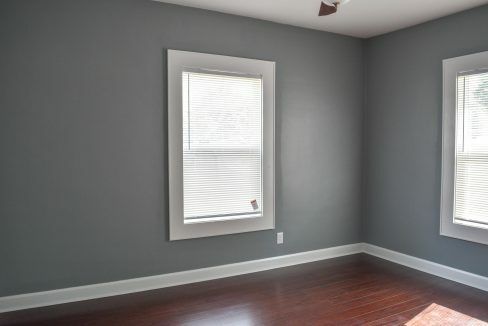 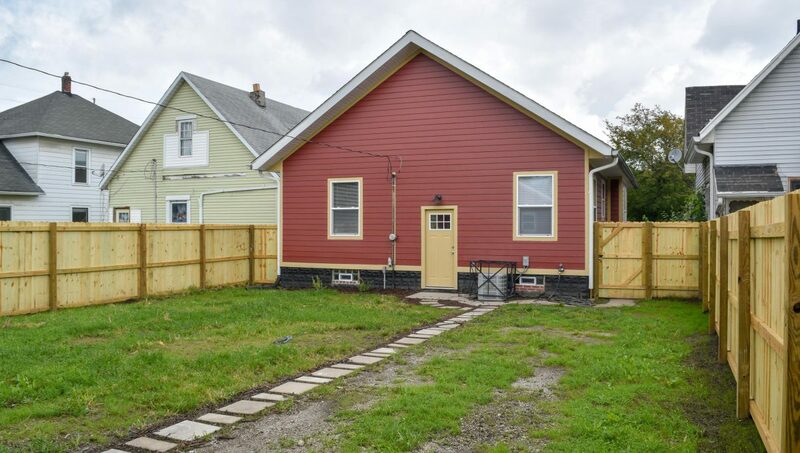 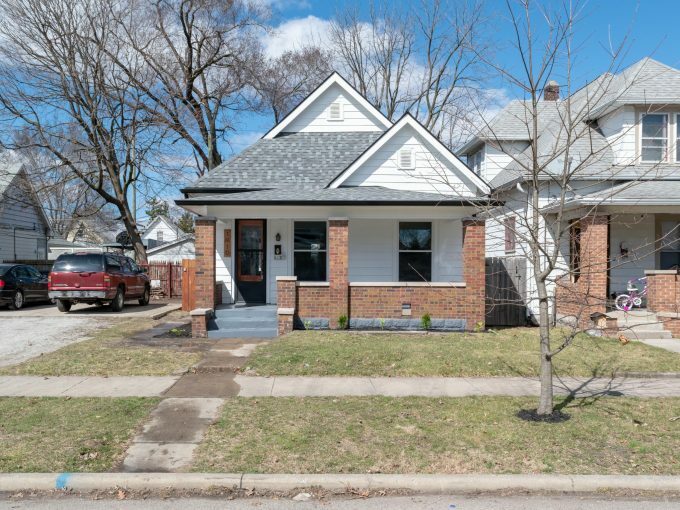 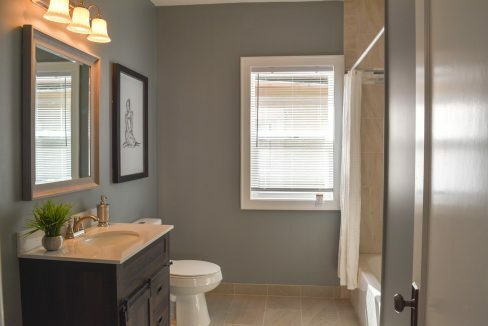 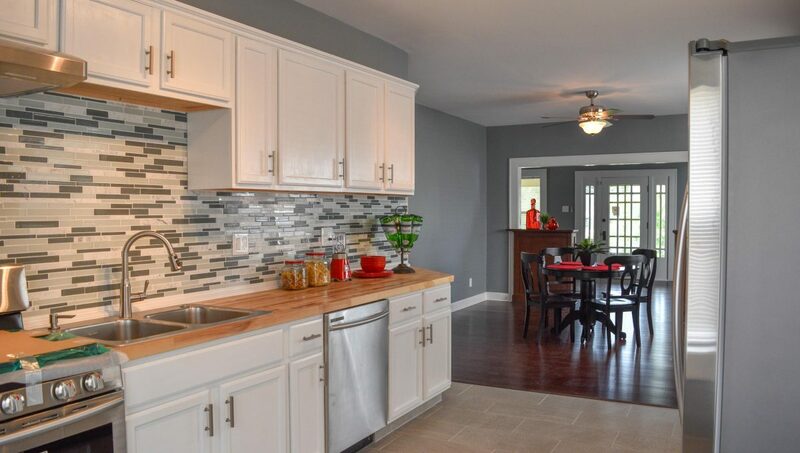 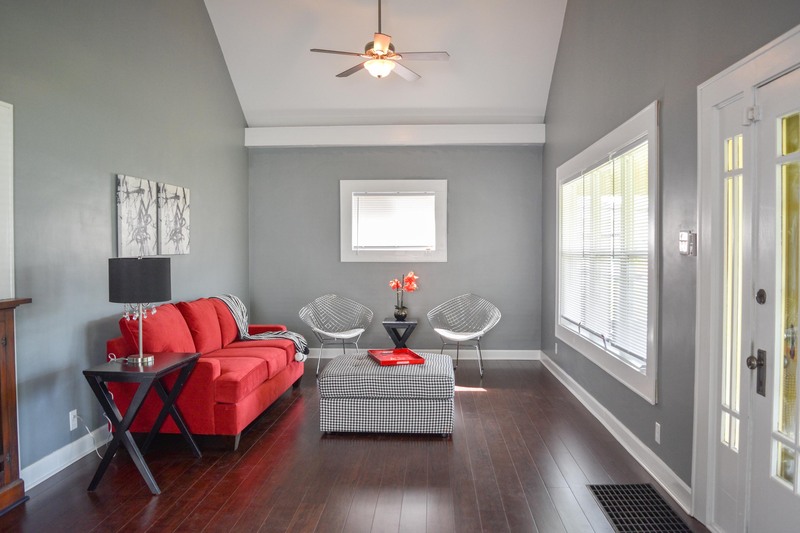 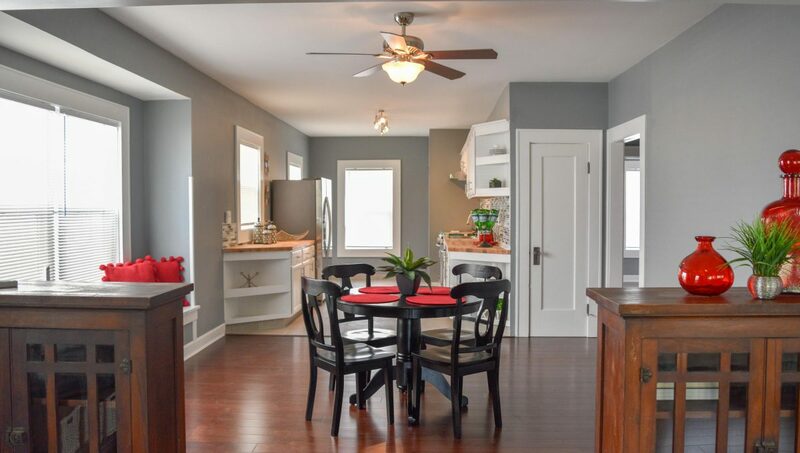 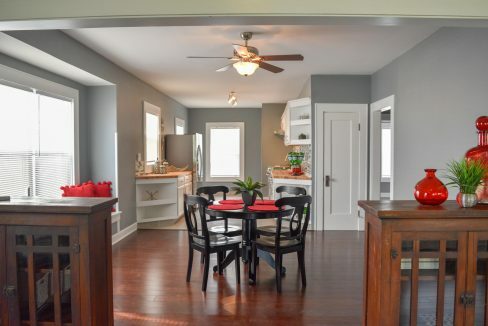 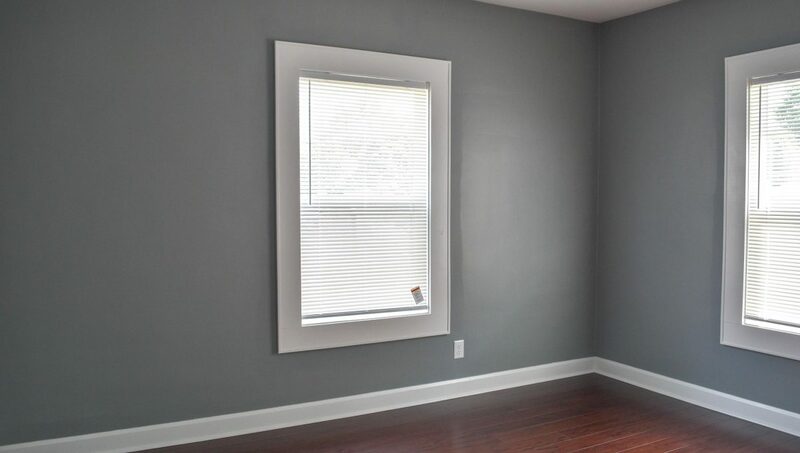 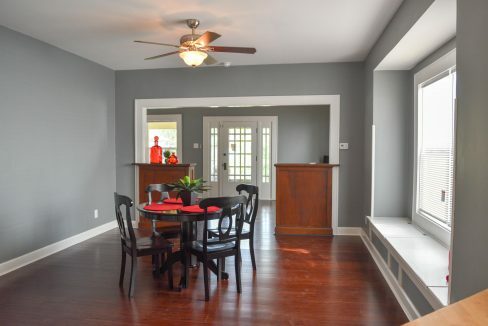 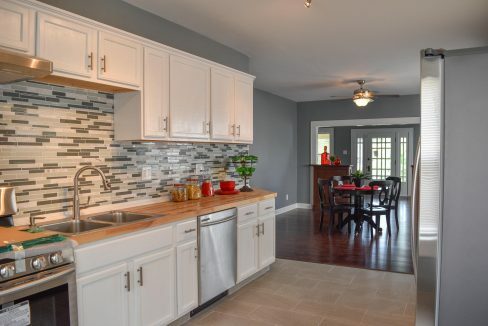 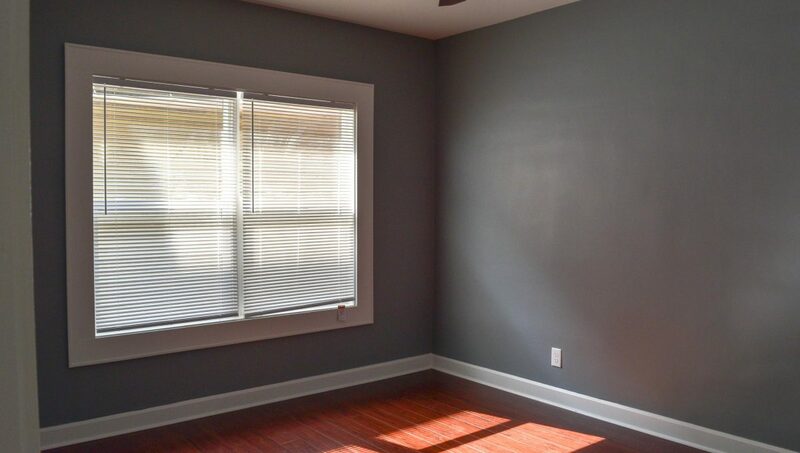 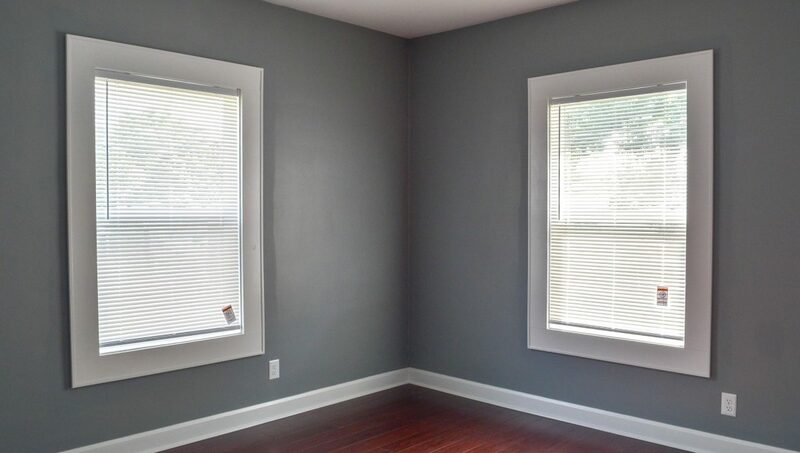 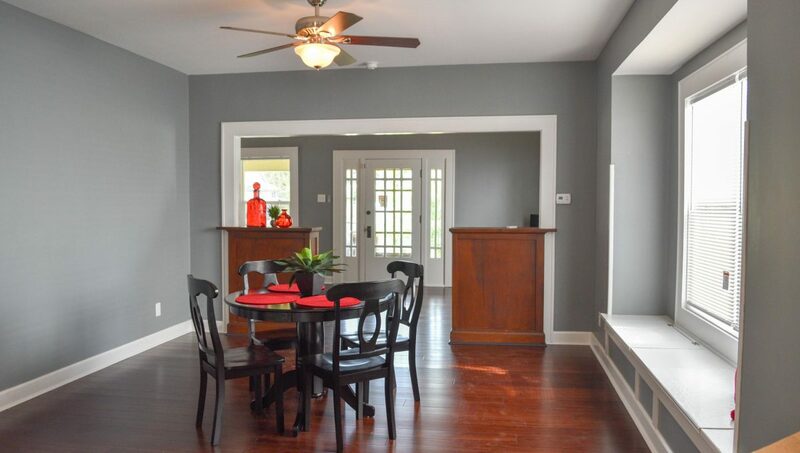 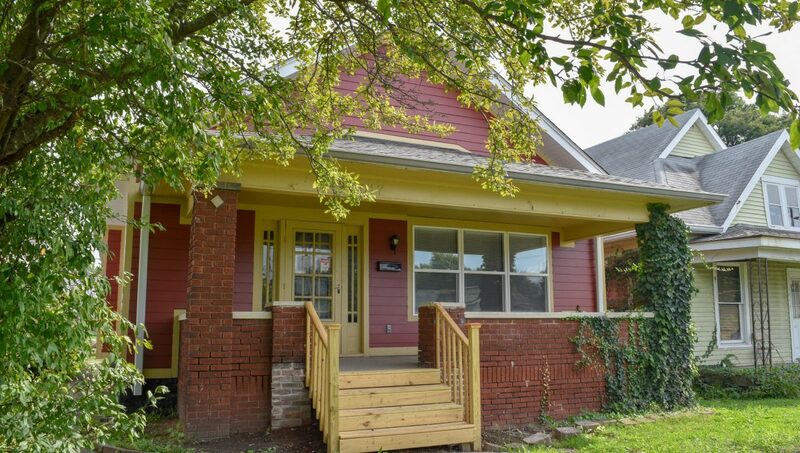 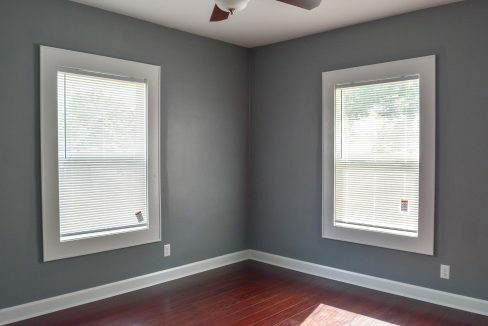 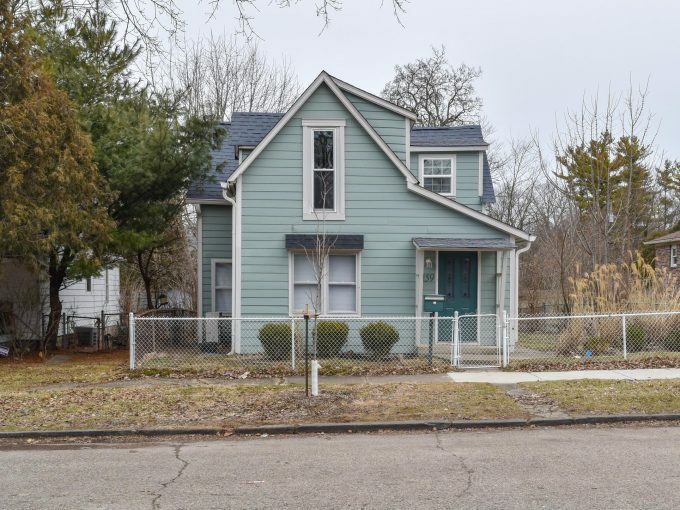 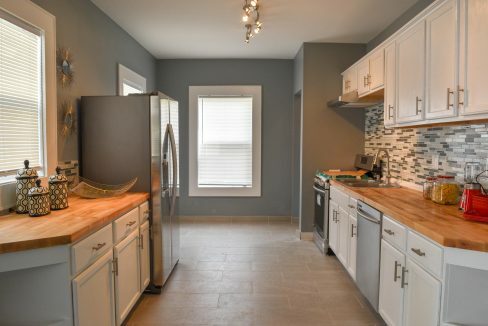 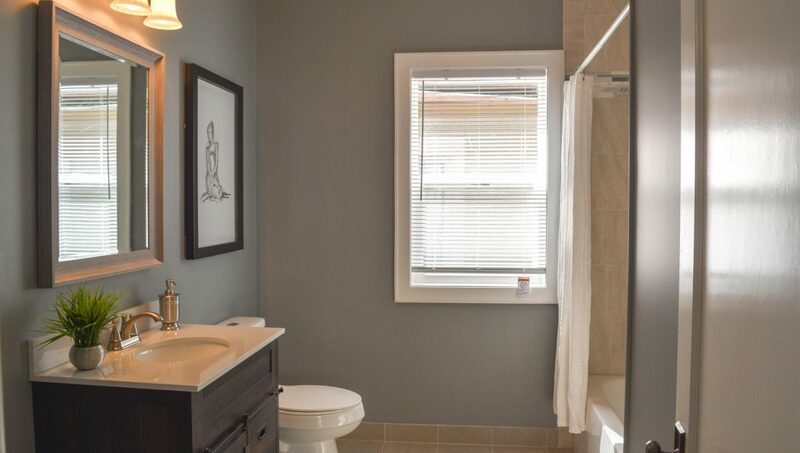 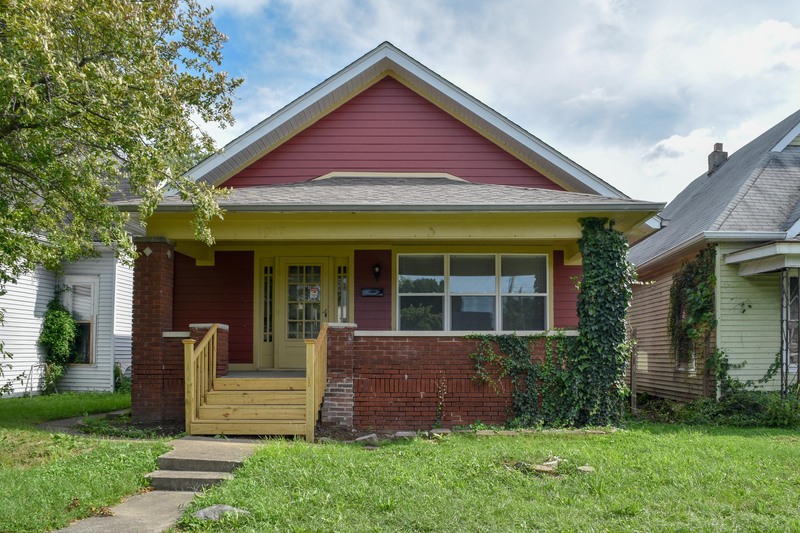 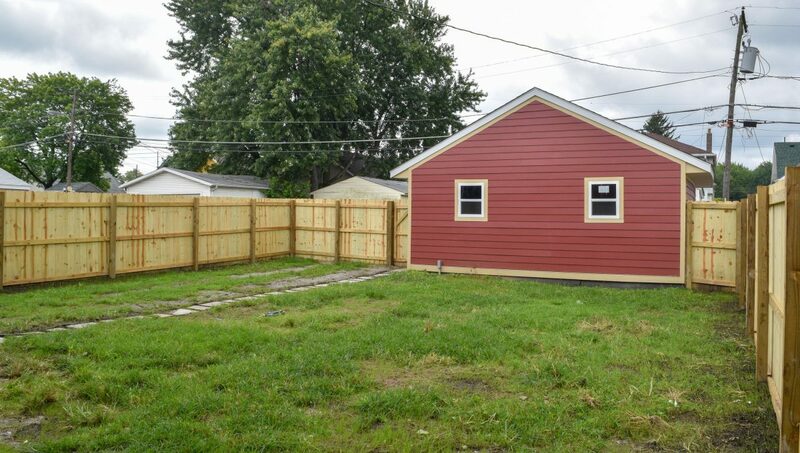 Fully renovated 2 bedroom house in the popular Garfield Park neighborhood. Exterior features include new hardy siding, new roof, windows, and a 2 car garage. 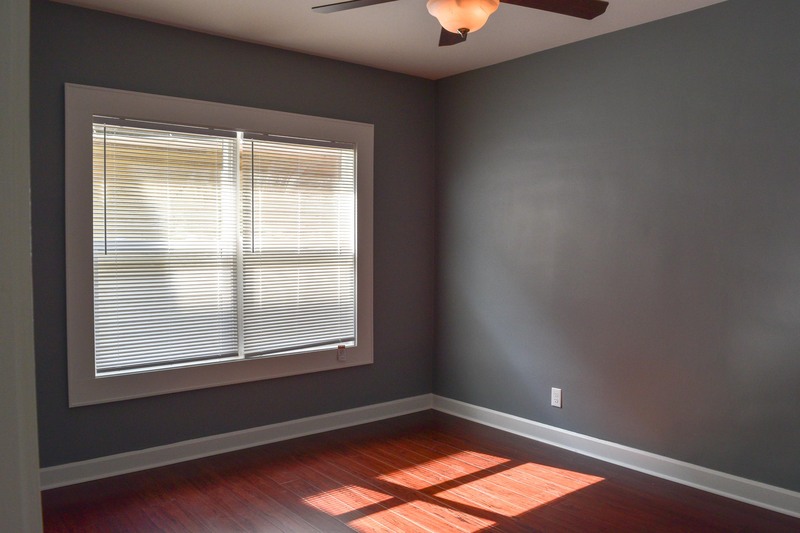 Walk in the front door and enjoy the spacious vaulted ceilings, bamboo flooring, open kitchen, and the brand new central air system.